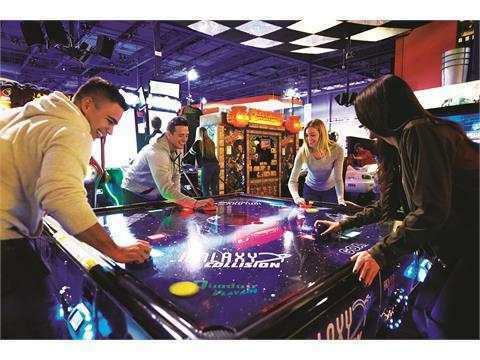 Playdium has thousands of square feet adrenaline-fuelled games for individuals, families, and group fun for all ages. 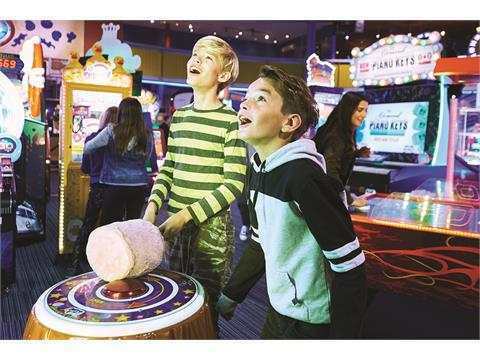 Playdium is the ultimate interactive, virtual and physical entertainment centre for energetic families. 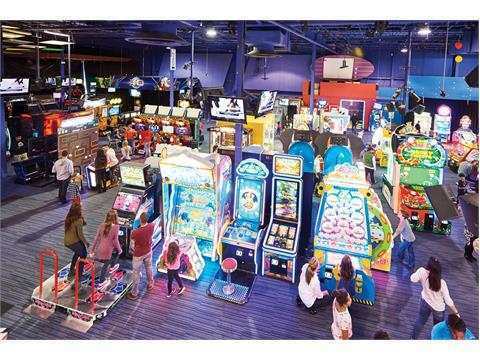 The 40,000-square-foot indoor complex features more than 200 high-tech attractions, rides, and simulators. During your next visit check out the MaxFlight Roller Coaster Simulator or Laser Maze. Also check out dozens of video and redemption games including SnoCross, Dark Escape 4D, Connect 4, and Big Buck Hunter HD. 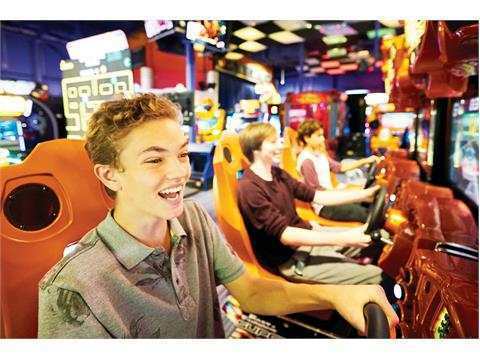 Playdium has an 11-acre outdoor park featuring one of Canada’s longest Go-Kart tracks. Its Baseball Dome features 9 variable-speed batting cages and is open year-round. Spend the day playing on all the exciting games and attractions. 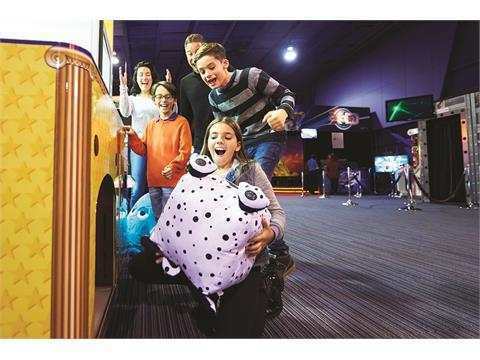 Check out the Redemption Zone games and collect tickets, then visit Playdium’s exciting Redemption Store where you can redeem your tickets for plush toys, electronics and handheld games. Refuel and energize yourself at Playdium’s diner. 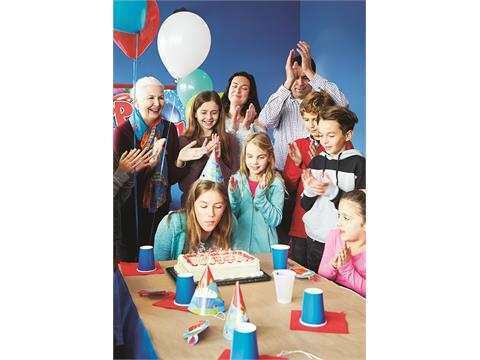 Here you can feast on a full menu of delicious appetizers, entrees, snacks, beverages and pizza from Pizza Pizza.